PECO’s summerlong Multicultural Series along the Delaware waterfront closes with a lively bash celebrating Brazilian independence. 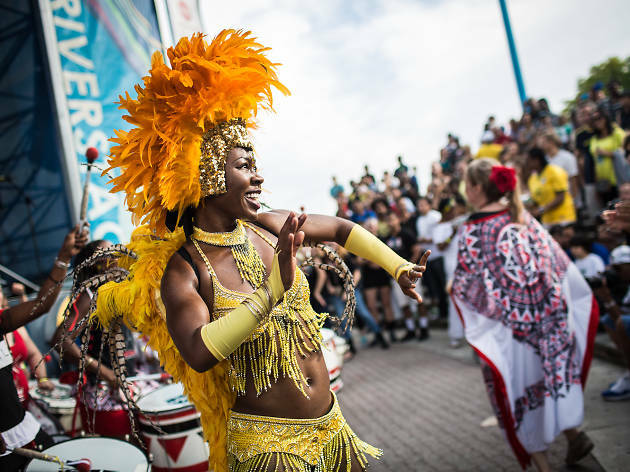 Get swept up in the carnival-like spectacle featuring authentic foods from Brazil, vibrant costumes and energetic dance shows on the main stage throughout the event. 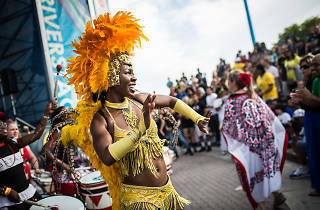 Performances pay homage to a variety of traditional Brazilian dance styles, including samba, samba-reggae, forró and pagode.